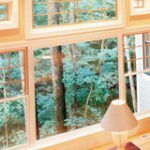 Explore the limits of your creativity with warm, all natural wood interiors and aluminum-clad or vinyl-clad wood windows in many shapes and sizes. 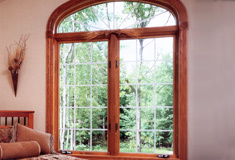 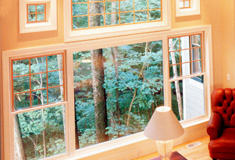 Whether you are building a new home or remodeling an Iowa City classic, Knebel Windows is your source for premium wood windows. 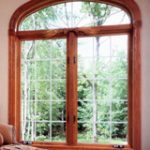 With a vast array of options, accessories, and upgrades, you can explore the limits of your creativity with warm, all natural wood interiors and aluminum-clad or vinyl-clad wood windows in many shapes and sizes. 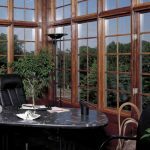 For more information on our products & selection, we invite you to stop by our showroom at 700 South Capitol Street and let our factory-trained professionals work with you on finding exactly what you need for your home or business!